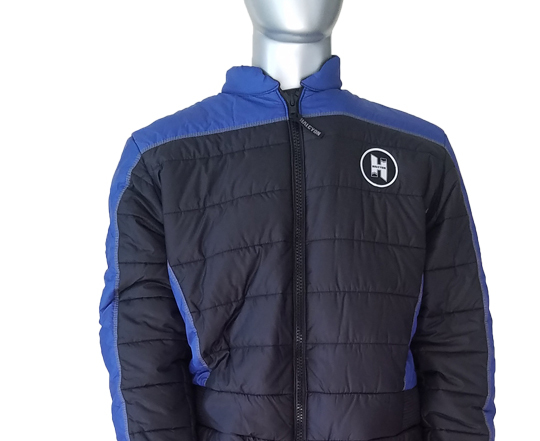 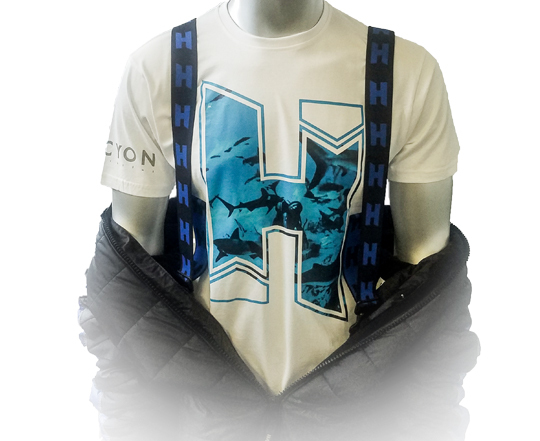 The Halcyon Primo is a one piece suit with ergonomic cut, low bulk and easy care features. 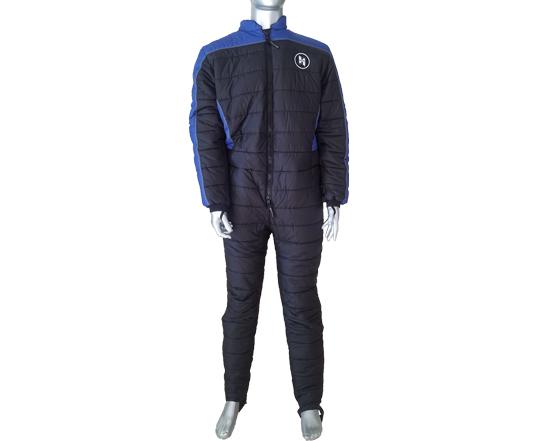 This diving undersuit is an offer for those who look for innovative technology and great performance. 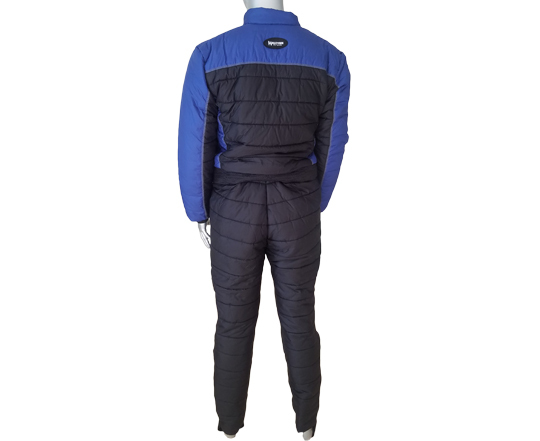 Primaloft Silver series insulation quilted with Polyester coating with a water repellent finish that keeps warmth when wet also light and breathable with the Primo’s innovative technology and insulation of 300 g/m2.